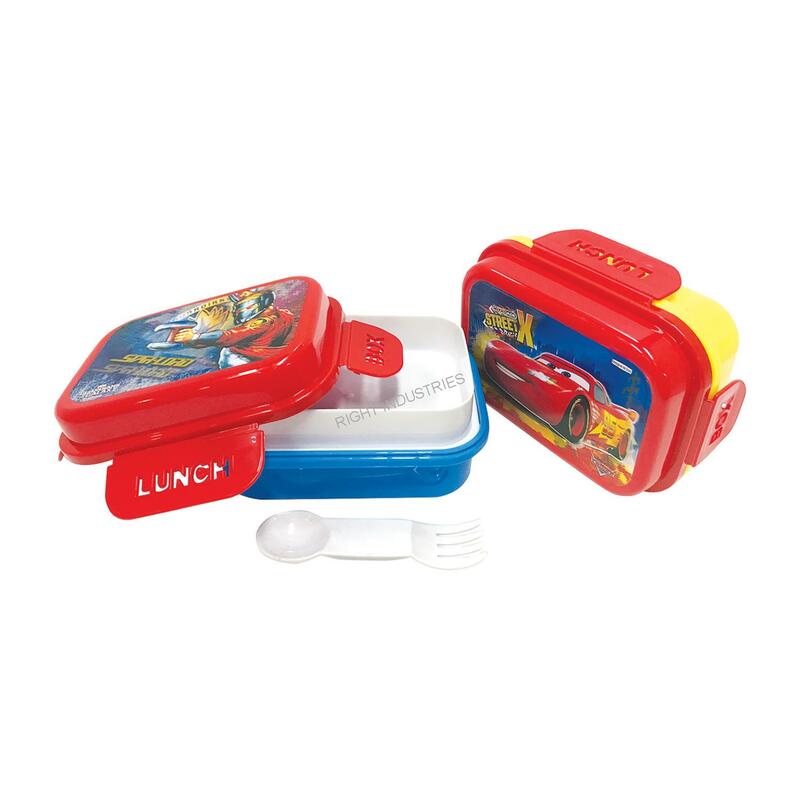 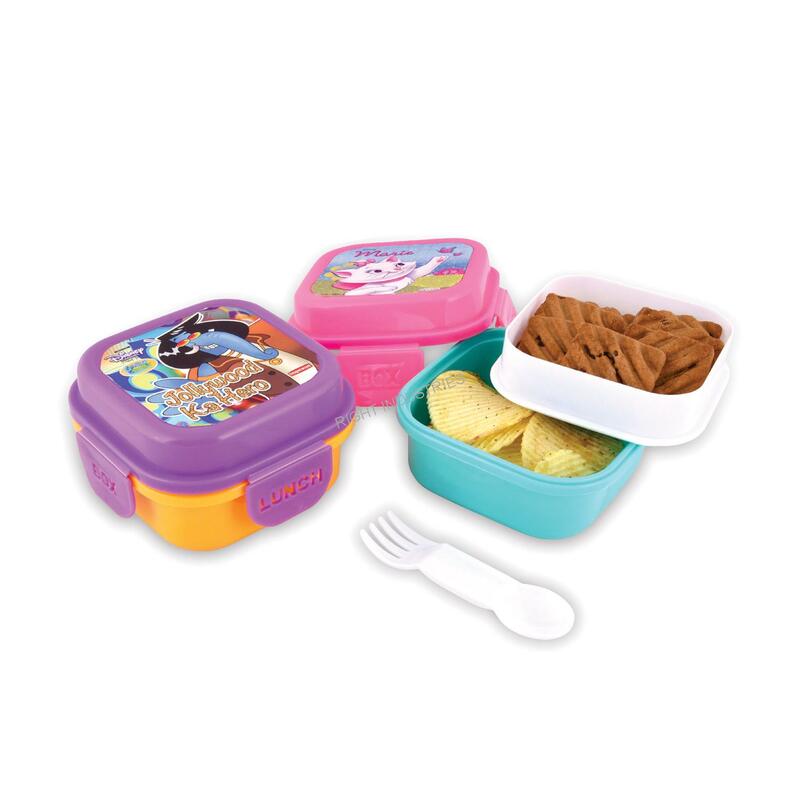 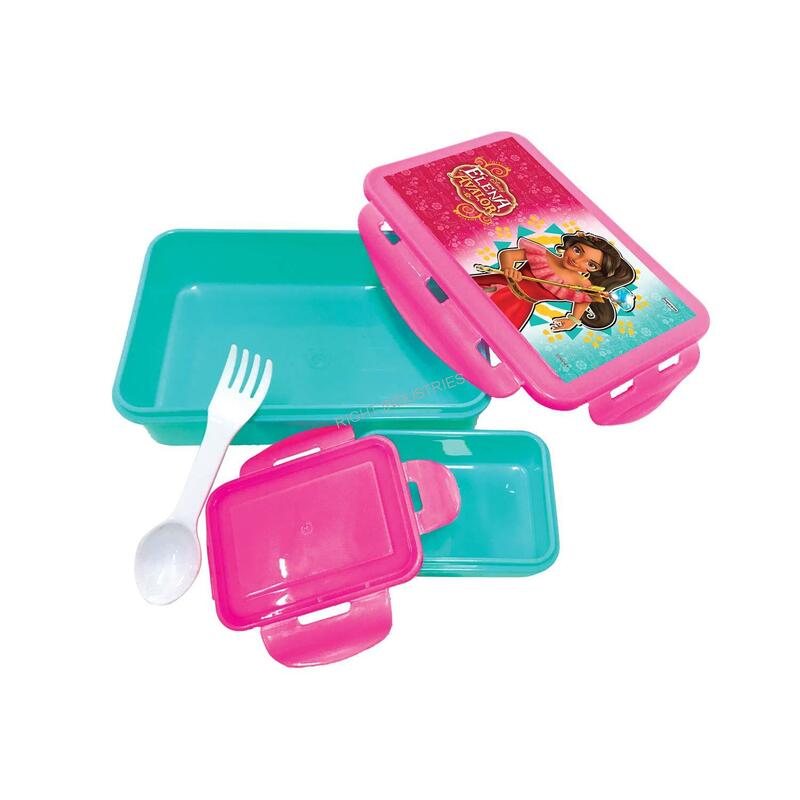 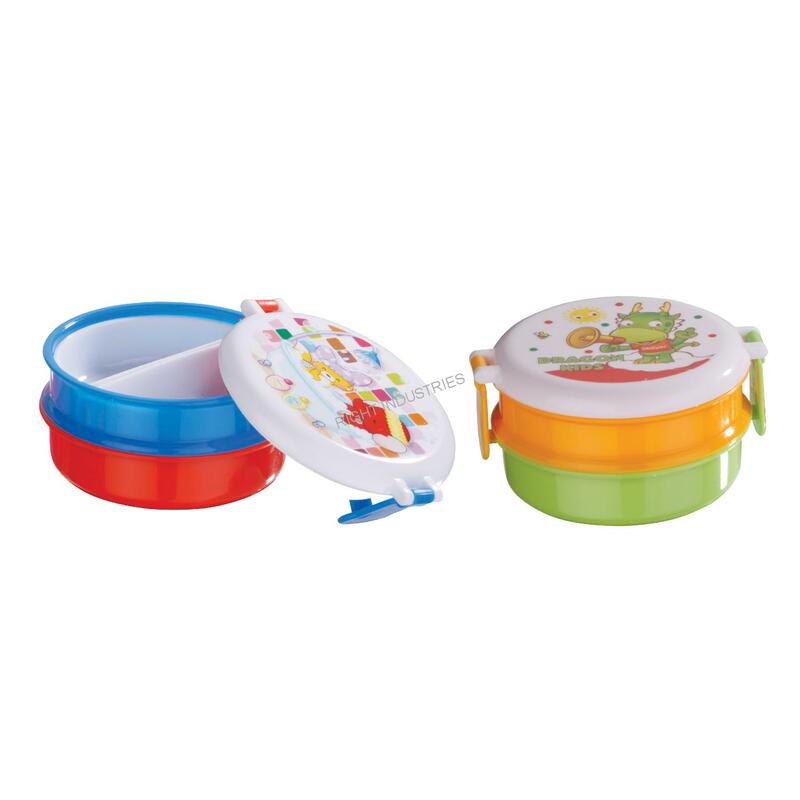 Lunch Box available in different color, shapes and sizes. 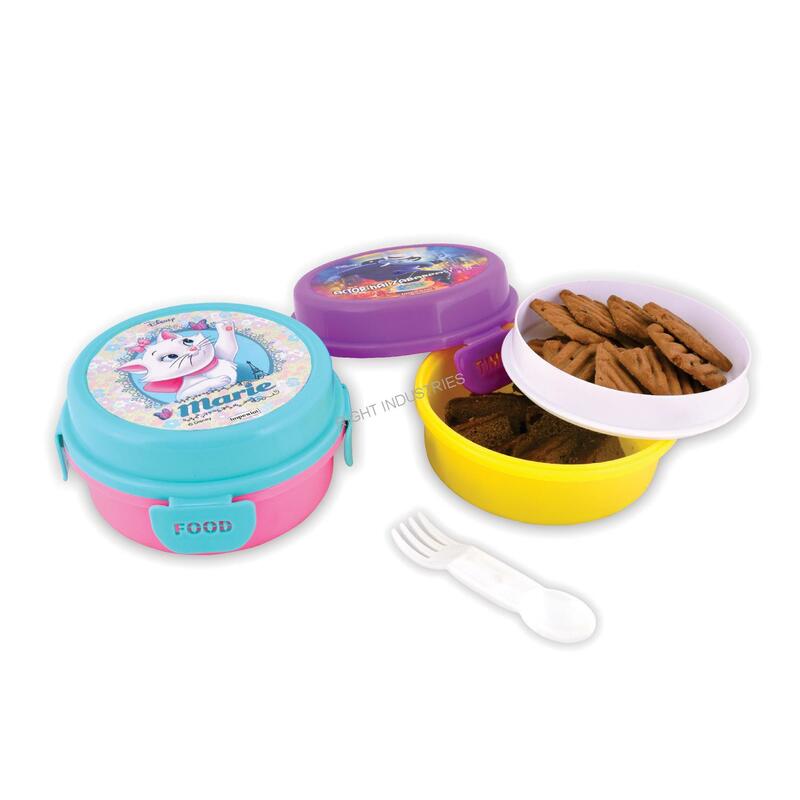 Right Industries is one of the leading manufacturers, marketer, exporter of plastic packing containers, back to school products, household items, industrial items and other allied plastic items. 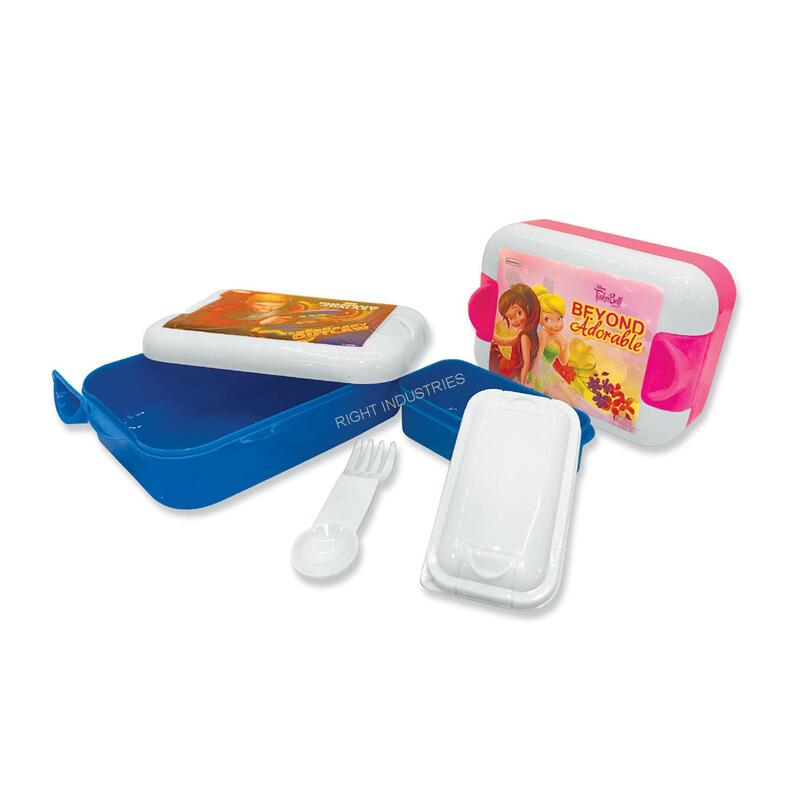 Right Industries, with a vast experience in the plastic industry has propelled successfully as an emerging paradigm of quality and practicality and more..
A-141, Ghatkopar Industrial Estate, Amrutnagar Road, Off. 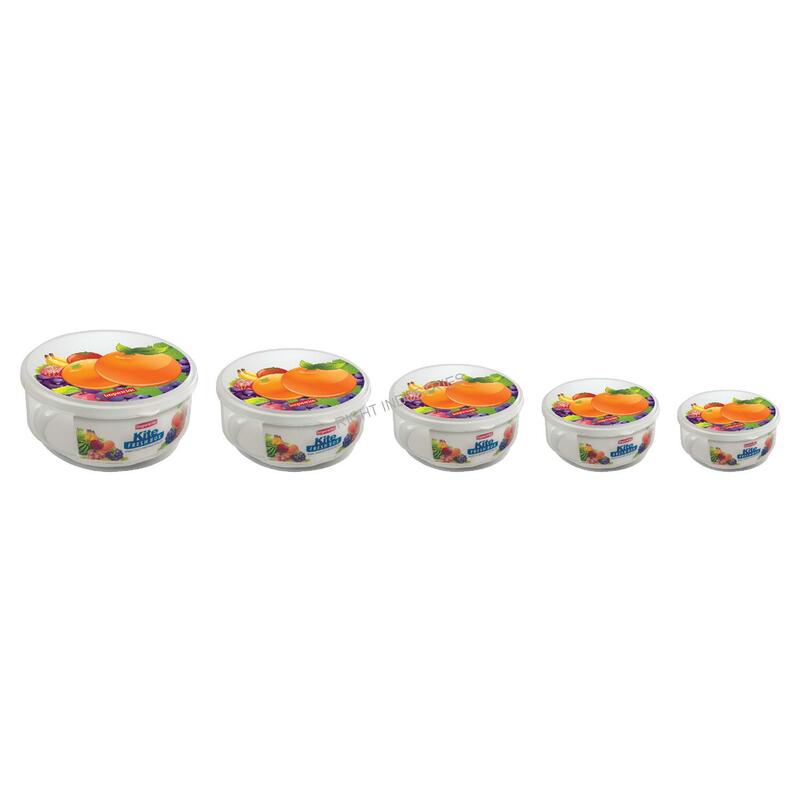 LBS Marg, Behind R-City Mall, Ghatkopar(West), Mumbai-400086, Maharashtra, India.